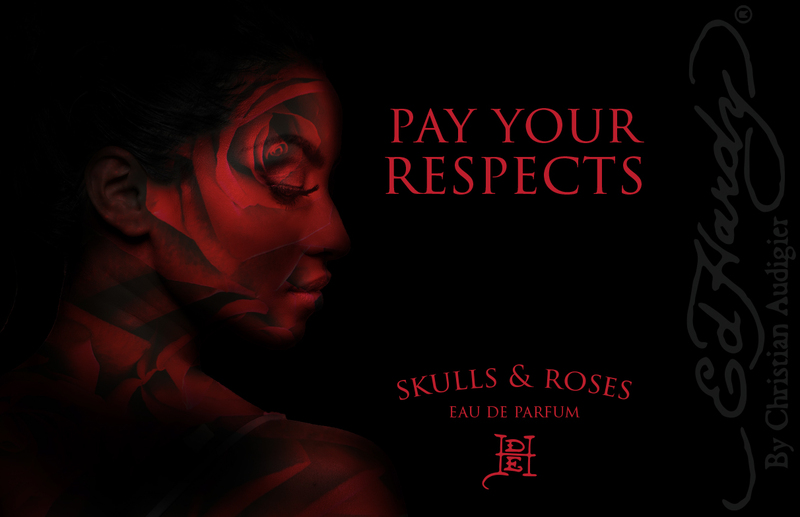 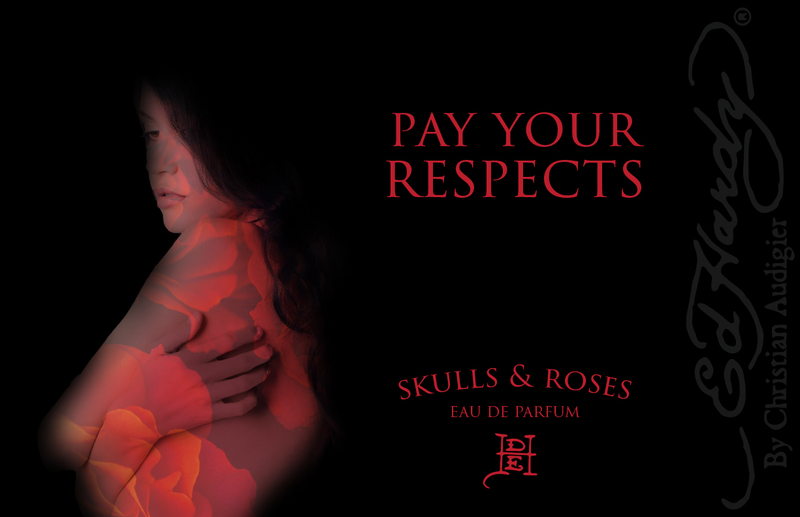 Skulls & Roses is a line of toiletries and perfumes that was released by Ed Hardy some time ago. 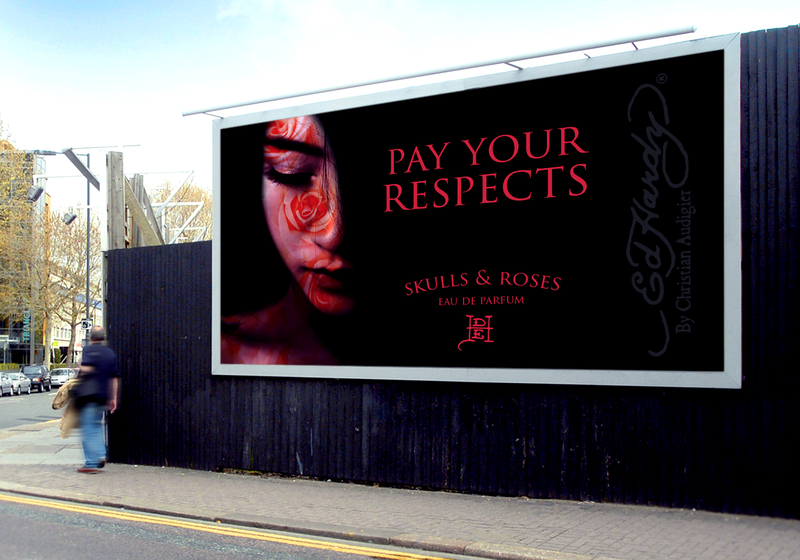 The goal of this campaign was to make something that didn’t look like the usual Ed Hardy style, as it is outdated and has a bad reputation from celebrity wearers. 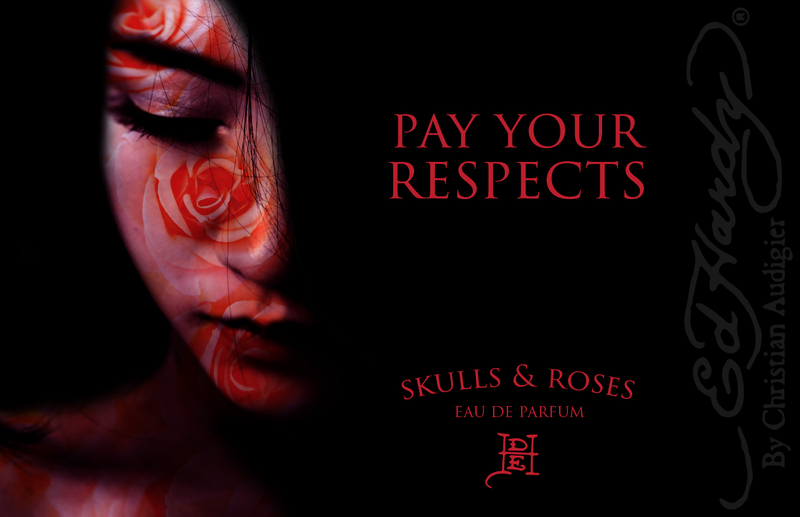 The visual style is simple, moody, and dark, featuring high-contrast double exposure photography of women overlaid by roses. 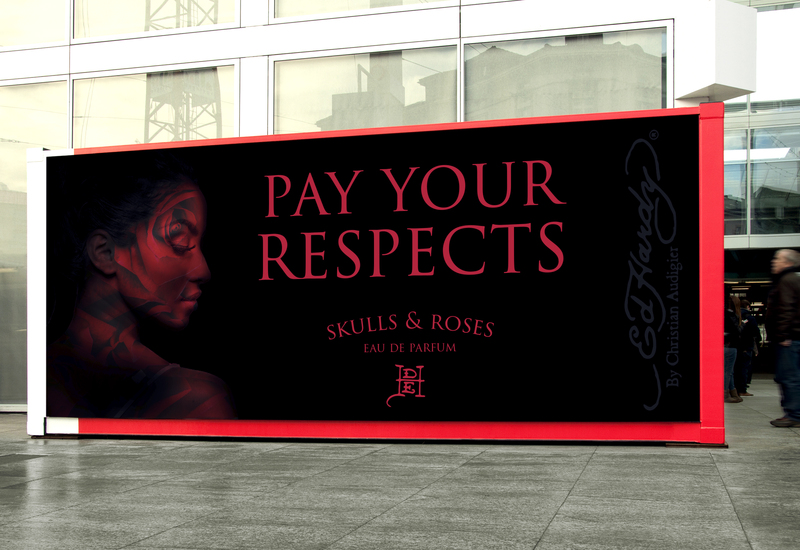 “Pay Your Respects” includes a 30 second commercial and a series of 3 print advertisements.